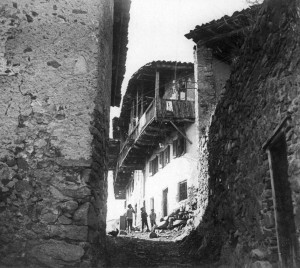 Hundreds of these refugees secretly arrived in La Cerdanya from the Principality of Andorra, via the mountain passes of Claror, Perafita, La Portella and Vallcivera. 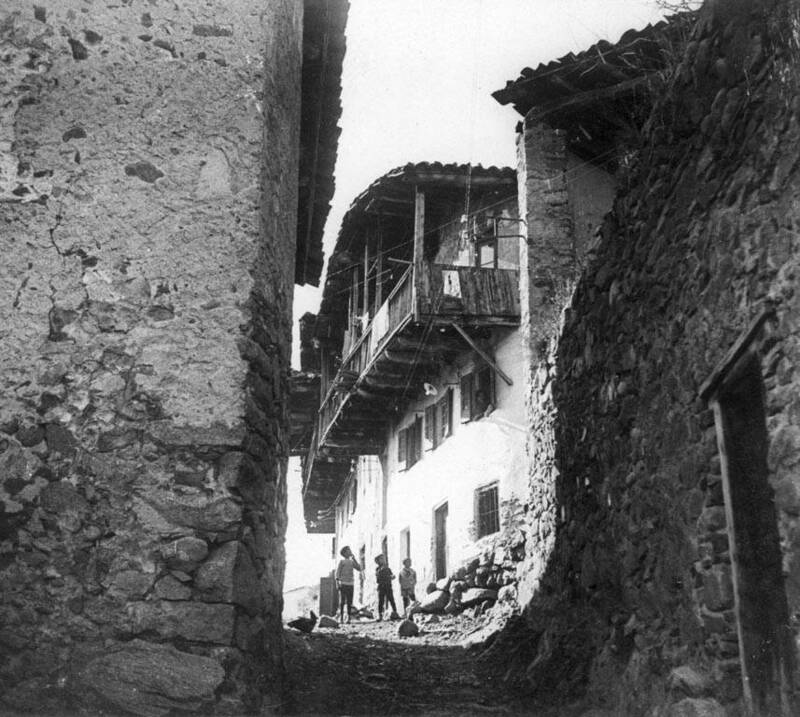 At times, escaping Jews received help and support from evasion networks operating in Andorra and the aid of many local citizens. 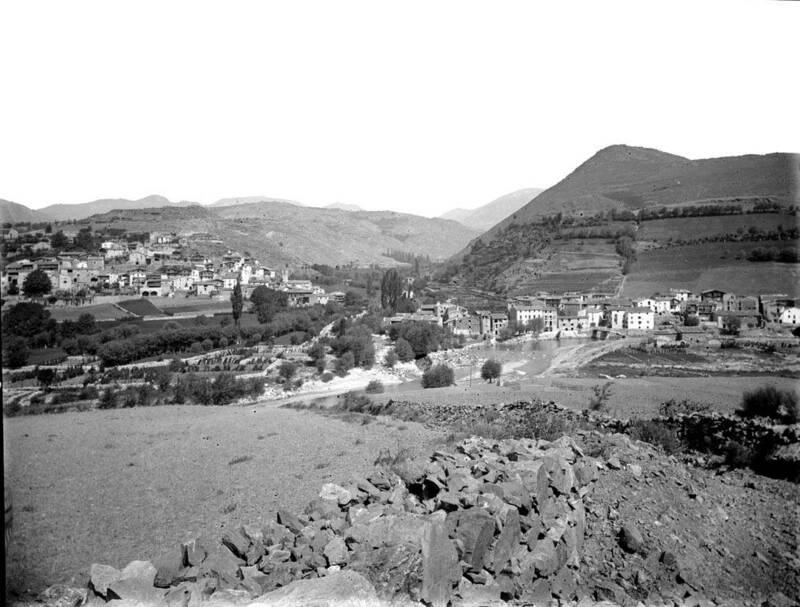 This allowed them to reach and take refuge in Barcelona after following routes along the rivers Segre and Llobregat or crossing the Serra del Cadí. 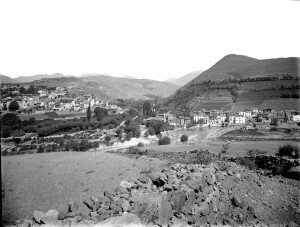 The majority, however, were eventually captured and transferred to the prison of La Seu d’Urgell, from where they were then driven to the city of Lleida. For all of these refugees, the Lleida Pyrenees were the penultimate obstacle separating them from freedom.